Home / OMG My Hair! / What is the Best Shampoo for Hair Extensions? Gone are the days when you had to wait over a year to grow your hair long. With so many different hair extensions to choose from, a girl can wear her hair long in a matter of hours and cut it short without worrying about needing to grow out a haircut. There are lots of varieties of hair extensions, from clip-in hair extensions to flip-in hair extensions. There are pony tail hair extensions and bun hair extensions. The more permanent hair extensions range from weaves to bond to tape extensions. Whichever you choose, it’s absolutely paramount that you look after your extensions. Not only does not looking after your hair extensions take its toll on their thickness and overall appearance, it can also greatly harm your own hair. You should treat hair extensions with even more gentleness than your own hair because they can pull out your own hair if you’re not careful. They can also become matted and lose some of their own hair. 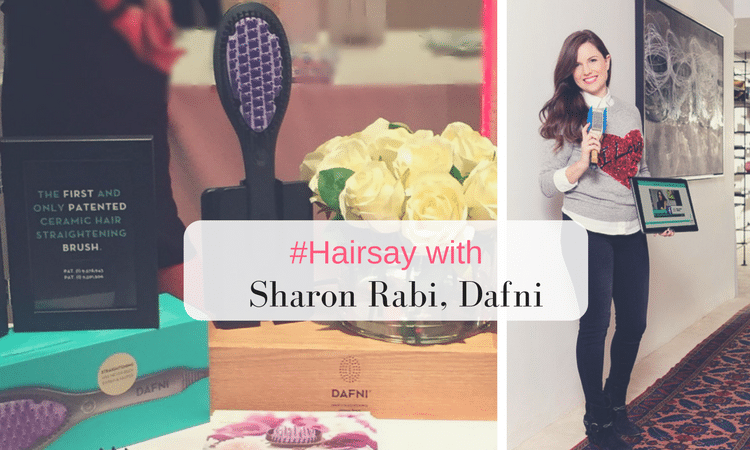 So, in this piece we’ll look at how to look after your hair extensions and what types of shampoos you should use. Am I a Candidate for Hair Extensions? What Qualities Should I Look for When Selecting the Right Shampoo? Before you rush out and get your hair extensions you need to know if you’re a candidate. Hair extensions can’t be put into hair that is too short because you will see the attachments, so hair needs to be a certain length, normally from chin length to shoulder length. Hair extensions are also good for adding fullness to hair, so you might already have long hair but want to add in some extra pieces to give it more body and thickness. If your hair is very damaged, it’s better to wait until it’s in good condition as it might not be able to cope with the added pressure of extensions. Remember, extensions “bond” to your hair so the extra weight pulls on your own hair. 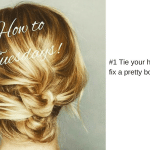 However, don’t despair, flip-in hair (hair that’s on a wire) is easy to use and gives a great long-hair effect. It’s non-damaging and takes seconds to put in the hair but like all hair extensions, it needs care to prolong its life. Bonded and woven hair extensions are the most damaging if not looked after well. You must replace hair extensions every two to three months to eliminate damage and it’s best to give hair a break for a few weeks in-between having extensions put in and taken out. For practically damage-free hair extensions, tapes are best. They gently tape to hair, allowing hair to grow well in between being removed. 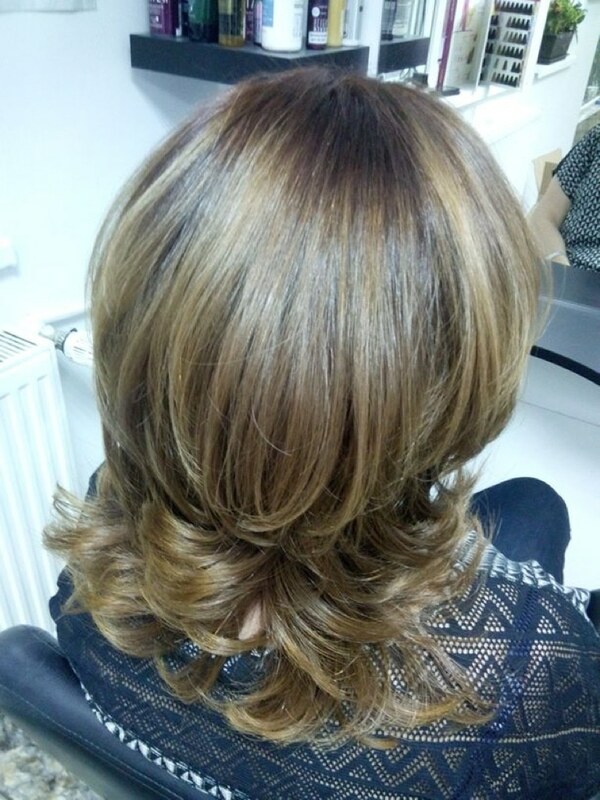 They are generally replaced every 7 to 8 weeks and are re-taped to different areas of the hair so minimise damage. Generally, you should wash your hair extensions much like your own hair but take great care not to rub too hard at the area of the bond. For flip-in hair or pony-tail extensions, wash them in a bowl of warm water and run the shampoo down the length, taking care not to tangle up the hair. Rinse well and apply conditioner as normal, then hang out to dry. 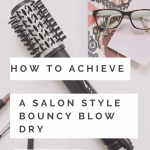 You can style as normal once dry. For bonded, taped or woven hair extensions gently massage shampoo on the area of bonding but don’t rub and never pull. Wet hair is at risk of breakage, which is why it is so important to take care of your extensions. Use a wide-tooth comb to comb out hair after conditioning too and never use a very oily conditioner at the sight of the bond or tape, you run the risk of loosening the extension so it might drop out. It’s best to avoid using conditioner where the bonded area is. Always choose a sulphate-free shampoo. Sulphates contain salts (they are labelled as SLS and SFS on your shampoo bottle ingredients list). They are unnecessary in shampoos and are only there to give that foaming effect. The same sulphates are used in household cleaners and hand-soaps. Highly abrasive, they strip hair of its natural oils. It’s best to completely avoid them, especially if you have hair extensions. You can wash hair extensions as often as you like as long as you are exceptionally careful, use quality shampoos and conditioners and don’t over-style your hair. Like regular hair, over-use of heated styling tools will take its toll and leave your hair extensions looking dry, brittle and generally bedraggled! Use a quality brand, treat your extensions well and they will last you a long time. Cheap shampoos won’t bring out their beauty! Always comb out your hair before washing. Apply coconut oil for half an hour before washing (this is a great treat for hair) but do not place it anywhere near the extension bonding as the oil will remove the extensions. Wash hair gently, using the right shampoo. Take care not to rub the bonded area. Apply a quality conditioner but again, avoid the bonded area as conditioner tends to loosen it and extensions then fall out. Comb through your hair using a wide-tooth comb. Apply a heat protecting spray before using any heated styling tool (including a hair dryer) on your hair. This NYK1 duo comprises both shampoo and conditioner. Ideal for extensions, it’s gentle but effective working hard to get rid of dirt and grease. At the same time, hair looks remarkably shiny and healthy. It’s also sulphate-free so hair isn’t stripped of natural oils. Perfect for hair that has been straightened using a Brazilian treatment and for coloured hair, it keeps hair looking vibrant and frizz free. Especially designed for hair extensions, X10 is ideal if you’re on a budget. 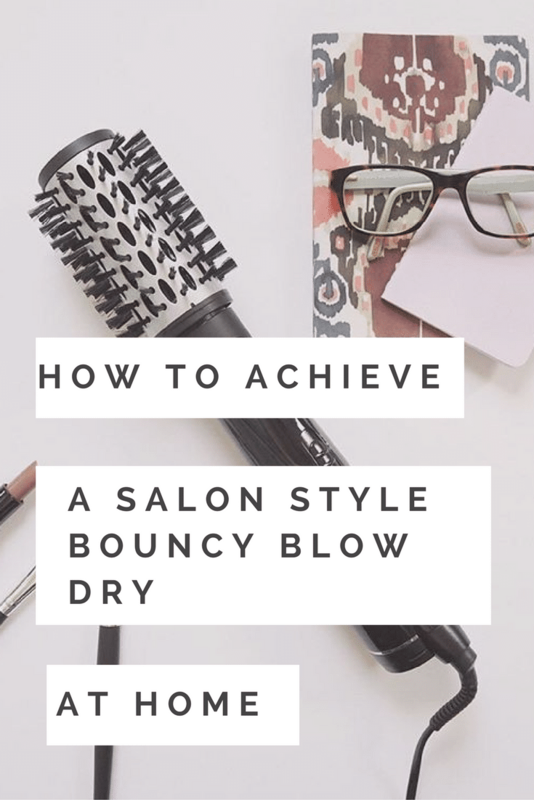 It also comes in a convenient set of four products including a conditioner, shampoo, leave-in treatment and shine spray so you’ve everything you need for super looking hair extensions. The shampoo is a deep cleanser that retains hair’s natural sheen and keeps it looking nice and healthy while the conditioner detangles, smooths and softens hair so it’s manageable. The leave-in treatment is designed for use once every two weeks, giving hair the nourishment it needs to stay healthy. The shine spray is a non-greasy formula that’s also lightweight and aims to improve the condition and strength of hair. For best results, use following shampoo and conditioning. This combination pack includes a deep cleansing shampoo, conditioner and leave-in protein spray. 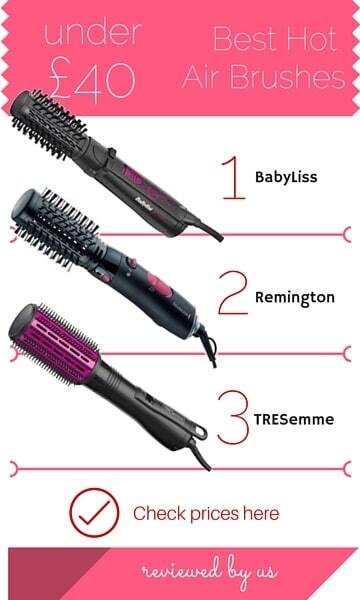 The trio is designed to improve hair’s overall texture and condition while prolonging the life of hair extensions. Detangling, repairing, nourishing and gentle, this is a great pack for hair extensions. After use, hair looks remarkably soft and shiny and feels manageable too. It also delivers excellent body and bounce. This Aussie-made shampoo is an excellent choice for hair extensions. It’s super-hydrating and doesn’t strip hair of its natural oils because it’s gentle and sulphate free yet you still get a good lather. It’s ideal for coloured hair too, keeping hair looking vibrant in-between colour sessions. Really gentle, hair feels and looks unbelievably healthy, shiny and soft. Pair with one of the Original Minerals conditioners for best results. This 300ml shampoo promises an excellent result. Redken is renowned for its quality hair-care. This shampoo is made sulphate-free so it won’t strip your hair of its natural oils while keeping hair well-hydrated and prolonging its colour. Your extensions and hair will look soft and shiny after use and it helps to add plenty of body once you’ve styled hair. This sulphate-free shampoo by well-known haircare manufacturer Kerastase is packed with high quality ingredients and keeps hair and extensions nicely hydrated without stripping hair of its natural oils. Nourishing and repairing, it gently cleanses hair so it feels clean and soft. 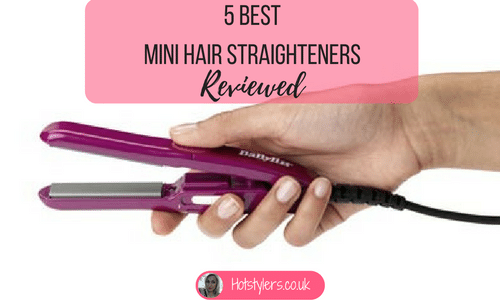 It’s also ideal for coloured hair or highlighted hair and perfect for hair extensions as it’s non-damaging, giving hair the right care it needs to look great.